It's no secret that Olympians have to eat clean for years to ensure they're at peak physical condition. So what happens when they're done with being at the Olympics? Some athletes go hard on the junk food. And we mean hard. 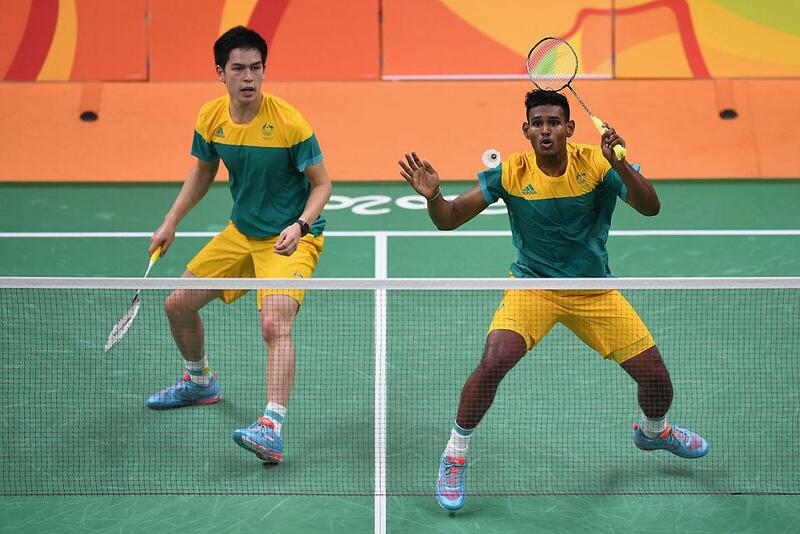 Australian badminton player Sawan Serasinghe recently ended his Rio Olympics campaign with a loss to Chinese Taipei on Saturday, capping off the disappointment with a beastly feast from McDonald's. In the picture posted by Serasinghe on his Facebook page, there are four packs of chicken nuggets, six burgers, six packs of fries and six cakes. It's a well-deserved binge before he returns to training again. "Can't wait to go back home to start training and keep on improving! Just want to say thanks again to everyone back home for the on going [sic] support. Definitely motivated me to fight hard on court everyday," he wrote. "Now it's time to eat some junk food after months of eating clean!" Serasinghe isn't the only athlete with an affinity for gorging on fast food. Australian swimmer Melanie Wright revealed that McDonald's is given away for free in the athlete's village, with staff unable to keep up with orders. "At the beginning of the Olympics, the lines are short with a few weightlifters, track and field throwers and marathon runners frequenting the Big Macs," Wright wrote in News.com.au. 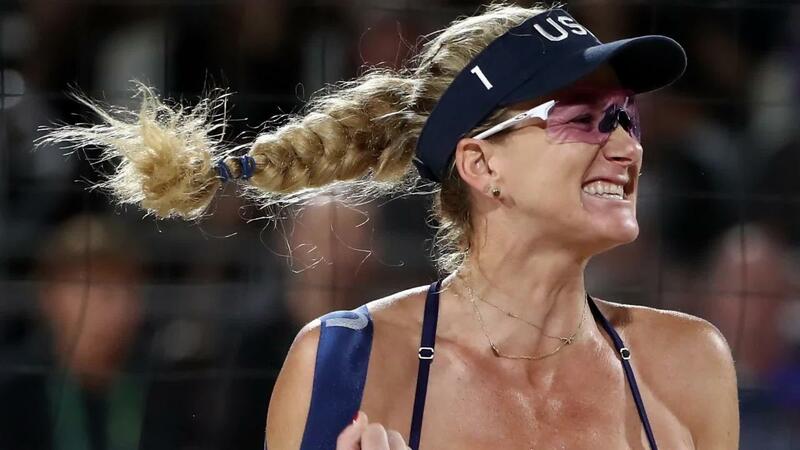 "But by the final few days when most sports are finished, they can barely keep up as each athlete lines up to order 27 cheese burgers, 40 chicken McNuggets, 12 sundaes and a Diet Coke before collecting the food and walking away without needing to pay." Let's not forget Usain Bolt and his diet of chicken nuggets. The world record-breaking sprinter revealed that he ate 1,000 chicken nuggets during 10 days at the Beijing Olympics in 2008, according to his biography. If only eating chicken nuggets was an Olympic sport.